…I used to go to school with a guy called Jonathan, who on the whole, was a nice chap and great Gaelic football player. 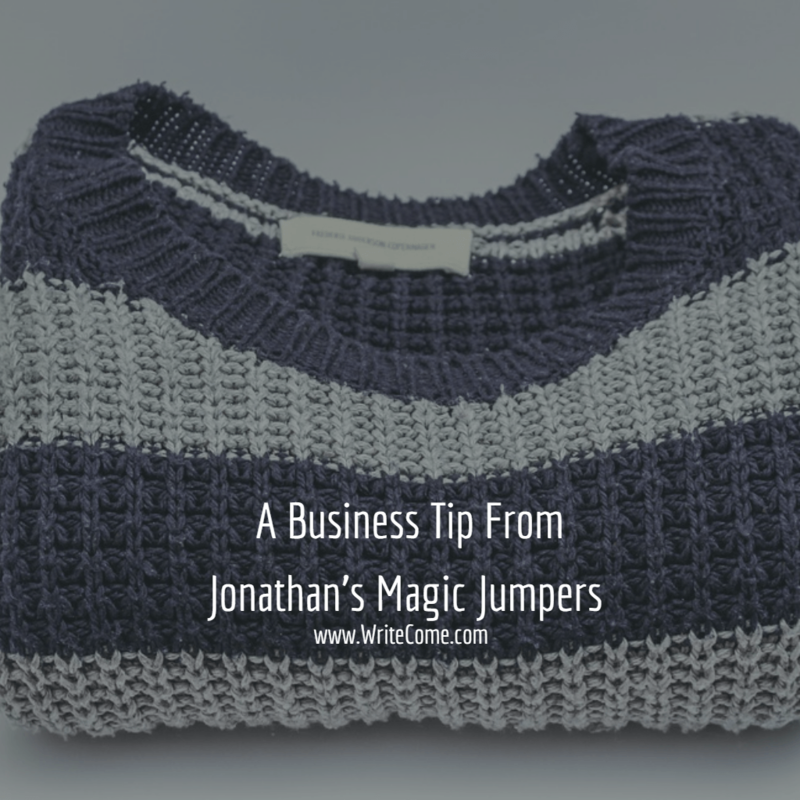 But, Jonathan had something special about him, …..his jumpers. Not only were they knitted by his mum, but he never grew out of them. With things being tight at home, his mother would simply add another woolen ring to his top. – So, not only were his jumpers growing with him, but they became more ‘rainbow’ like. Like rings in the trunk of a tree, I’m sure if you counted them all up, you could tell how old the jumper …..or child was wearing it. Now, while Jonathan’s family had the last laugh and built a huge extension to their home year’s later, there’s a lesson in that jumper. 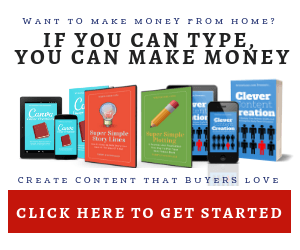 It’s building your online business as you grow, and only adding parts to it that make sense, or are needed. Jonathan’s mother never knitted an extra sleeve, or added two years of growth to his jumpers. – Because, not only would he look ridiculous, but they weren’t needed. Same goes for what you’re doing. It can be easy copying what everyone else is doing, but what if you’re building something that you’re never going to fit into, or even need. Build an online presence that fits you. Once you find it easy to do, or you want to stretch yourself, add another ring until you outgrow that one. And, like Jonathan, you’ll be able to dazzle people with your presence. Me, I haven’t a clue about knitting. But what I do love is spending time tying some words together into something that can entertain, inspire, and on the odd occasion even educate. You could do the same too. And you can do it 500 words at a time. Click here to get started. PS – I can’t snigger, I wore enough of my own mother’s woolen Frankenstein creations growing up. Thank God, it was too expensive to get your photographs developed back then. – Now those images only exist in my nightmares. WriteCome Podcast Episode 10 - What Would Simon Cowell Say About Your Publishing Business?